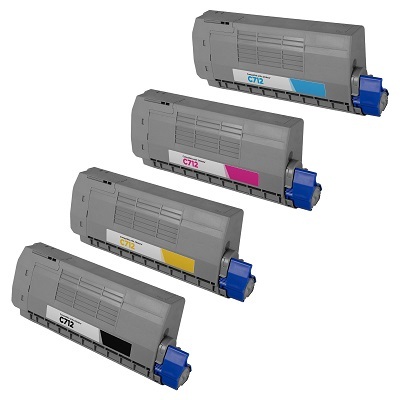 Rainbow bundle value pack of guaranteed Compatible Fuji Xerox CM305, CP305 printer toner cartridges. 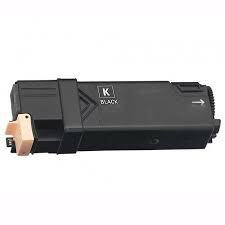 A professional premium quality toner cartridge package you can depend on. 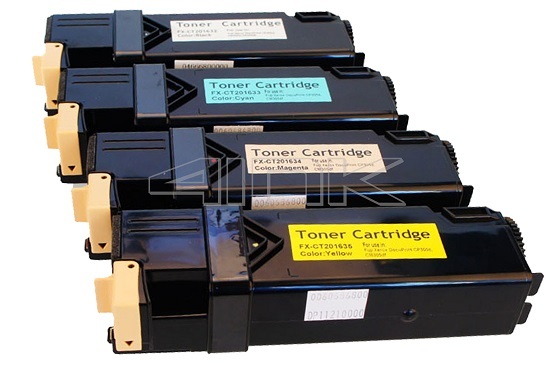 Manufactured by Fuji Xerox for use with Docuprint colour multifunction and colour laser printers CM305, CM305D, CM305DF, CP305, CP305D. Same day processing and warehouse dispatch.